The weekend is coming towards us like some kind of train. 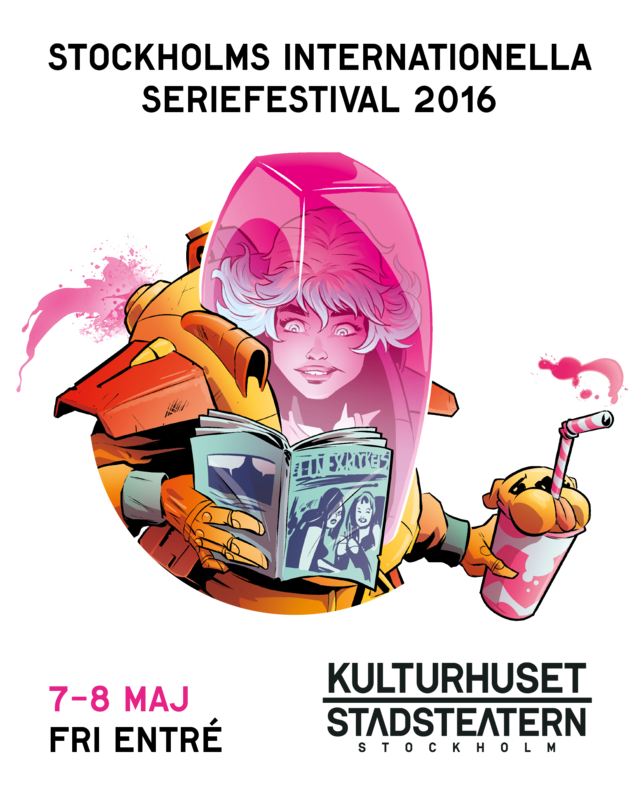 We will have a table at SIS16 (May 7-8 at Kulturhuset in Stockholm). As usual, we’ll be with Tusen Serier & Wormgod + Anna Ehrlemark (one of the artists of the brand new CBA vol 32). You will find us in the same place as last year (F8-F10). We also take part in the programming, with a talk about Hybriden & AltCom on Saturday at 13. We will of course bring our latest issue and an assortment of back issues that we will sell with some generous special offers (look us up to find out more)! 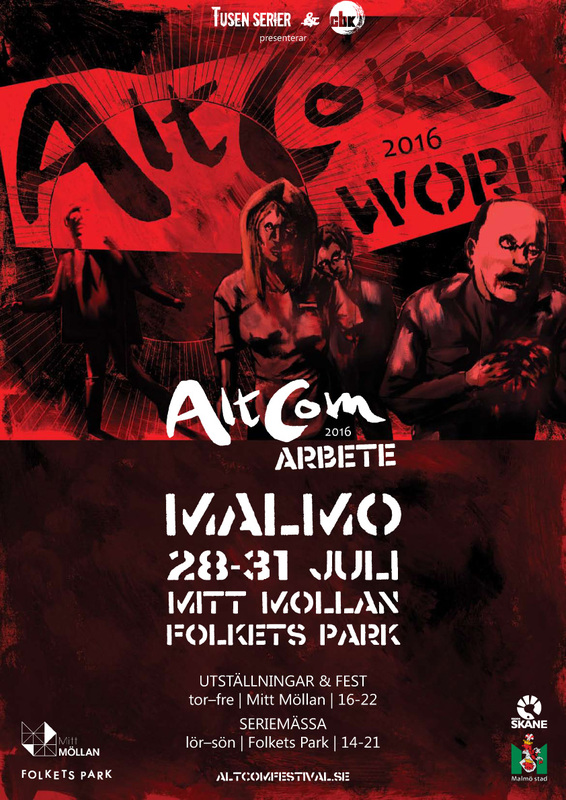 And speaking of festival, now there’s a Facebook event (and poster) for AltCom! Previous Previous post: Saturday: Seriefest & Seriefestfest!